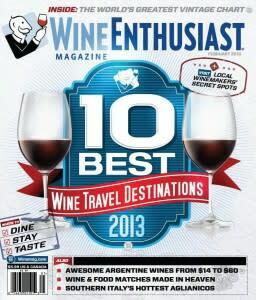 (aka the world’s largest periodical devoted exclusively to wine and spirits) has recognized Monterey County as one of 2013&apos;s "10 Best Wine Travel Destinations" in the world! The exciting designation is the result of Wine Enthusiast editors who trek the globe each year in search of the most exciting places to visit. Decisions are based on overall cultural experience, timeliness, travel infrastructure, and of course wine quality in the region. 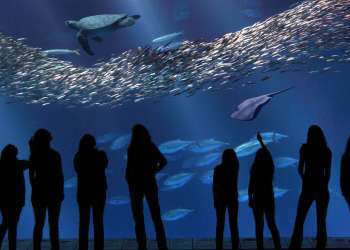 See why our destination was chosen and try our fabulous Chardonnays and Pinot Noirs from producers like Bernardus Winery and Scheid Vineyards and play an extraordinary round golf, get pampered at an award-winning spa or kayak among sea otters at the same time. Approximately 85 vintners and growers are established throughout Monterey County, between them growing over 40,000 acres of wine grapes. 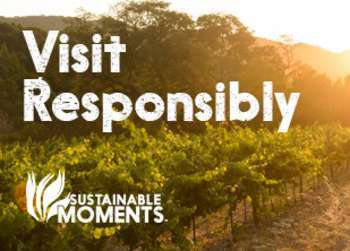 Check out a full list of Monterey County wineries and wine tasting rooms here.